I can finally check something off my list. 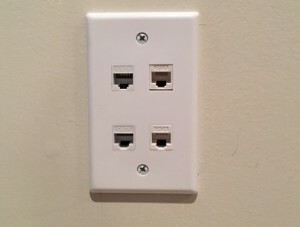 I was very excited to start plugging in computers and televisions and see it all connect to the Internet. Granted this is only Phase I, which was just wiring the main entertainment and computer area with enough network drops to plug everything in. Phase II will be to run it up to all the bedrooms (but that’s for another time). It’s nice that I don’t have to run a 100 foot network cable across the room so I can plug the XBox into the Internet; now its just a short 4-6 foot cable. This project isn’t that difficult. In fact you don’t need a lot of computer knowledge to make it all work. You will need the right tools, though. 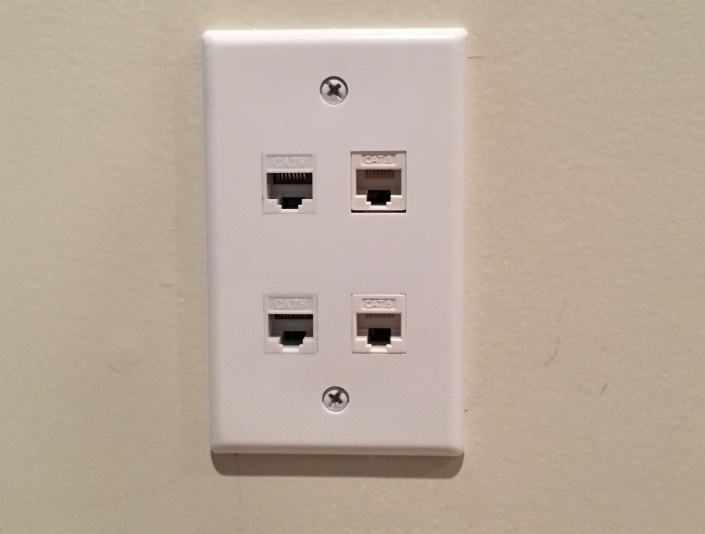 You need to know how to use a punch-down tool and install keystone jacks, both of these you should be able to find in the same place you might pick up a telephone wall jack. 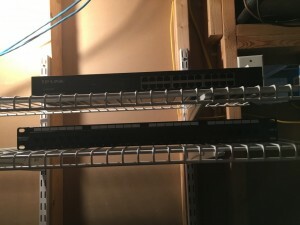 You will also need to know how much CAT 6 to buy so the first thing you need to do is figure out where you want to set up your modem/router, network switch and patch panel. There are several factors you will need to consider when you decide where you want to keep your equipment. The more centrally located, the better mainly because a) shorter cables to all your network drops and b) if you plan to put your WiFi router by your modem and switch. How easy it’s going to be to run the wires from that location to the rooms in your house where you want to install a network drop. Take climate of the room into consideration; and what I mean by that is make sure you are not choosing a location where the temperatures can get too extreme (in either direction – there’s that pesky climate change coming into play again #rim-shot) and there is ample air flow. Also remember that some of the equipment can run a little hot too. 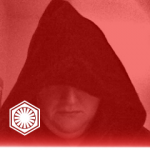 Once you have picked a place to set up your switch and router now you have to figure out how many drops you want and where you want to put them. 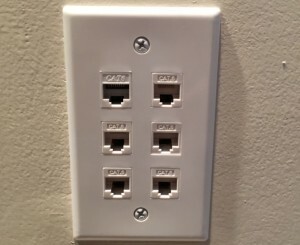 This is important not only for calculating how much CAT 6 you will need to buy but also how many keystone jacks you will need and the number of ports you will need on your switch and patch panel. Keep in mind that switches and patch panels always have an even number of ports and the more ports you need the more expensive the switch. 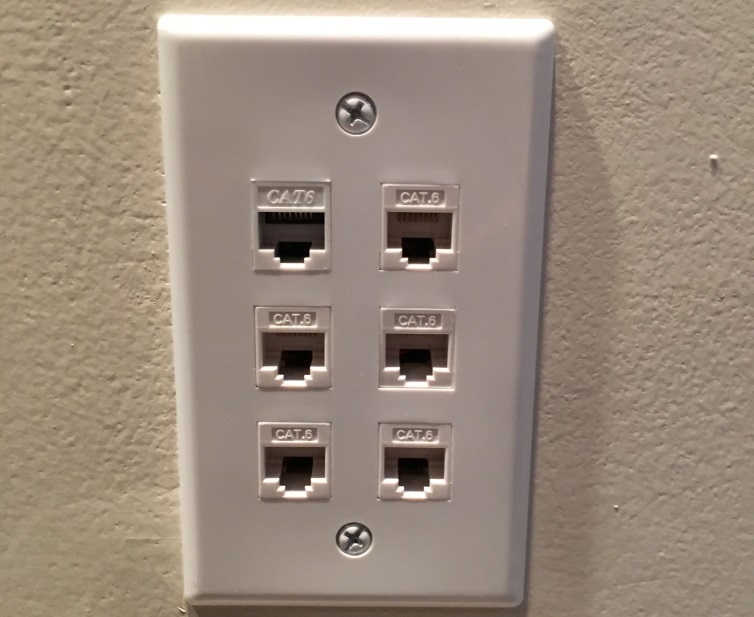 I would give yourself a couple of extra ports and remember that you will need to reserve one port to plug in your modem/router. 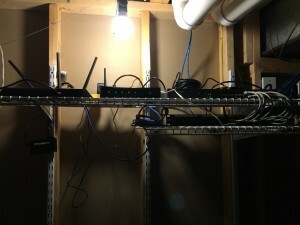 Since we knew we would be expanding to other parts of the house we doubled the number of ports we needed. Now its time to get out the tape measure and do some estimation. You don’t need to be exact when you try to measure how much cable you need but always estimate on the high side. When you are buying flooring the rule of thumb is to buy 30% more than you need; I would make the same recommendation when you are buying your CAT 6 cable. If you have a little extra cable, that isn’t necessarily a bad thing, you never know when you might need some patch cable or repair a line. You can order spools of 500 ft, 1,000 ft, etc of uncut CAT 6 from Amazon. Now you need to gather your tools. 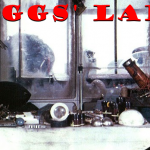 You will need wire strippers, wire cutters, punch down tool, and a line tester. If you are using a patch panel you shouldn’t need to buy any RJ45 Modular plugs. 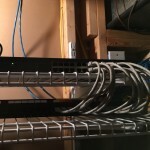 You will need some patch cable to go from your switch to your patch panel but it’s cheaper to buy little 1 ft sections of patch cable from a site like www.monoprice.com then it would be to make them yourself. Definitely get yourself a line tester. You really don’t want to spend all the time and effort to run the CAT 6 only to find out you have a faulty line after you’ve closed up your walls and plugged your equipment in. 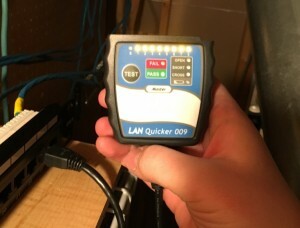 Line testers are fairly cheap and its a good tool to keep around especially if you are maintaining your own network. The Quick RJ-45 Network Cable Tester worked pretty good for me and its pretty cheap from Monoprice. Once you have all of your tools and your material its time to start running cable. 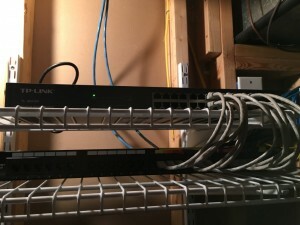 I don’t have many tips for running your cable as I set up my network in the basement where I could get into the ceiling and I had the walls opened up. We ran 2 inch diameter conduit in the ceiling to make it easier to run the cables across the room. 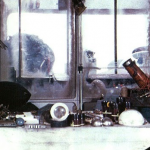 Other than that I am open to suggestions from folks on running cable if you have the walls closed up or if you are running it up multiple floors. Be careful when you are using the punch down tool, it can cut you (I know this from experience). 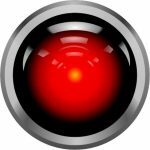 Also make sure you are following the correct color pattern on the jacks and patch panel (you should be using “B” – this will make sense once you start attaching the jacks). After your drops are installed and your lines are tested the only thing left to do is plug it all in. I created a diagram of which drop corresponds to which numbered port on the patch panel. I made sure that I matched each number on the patch panel with the same numbered port on the switch. 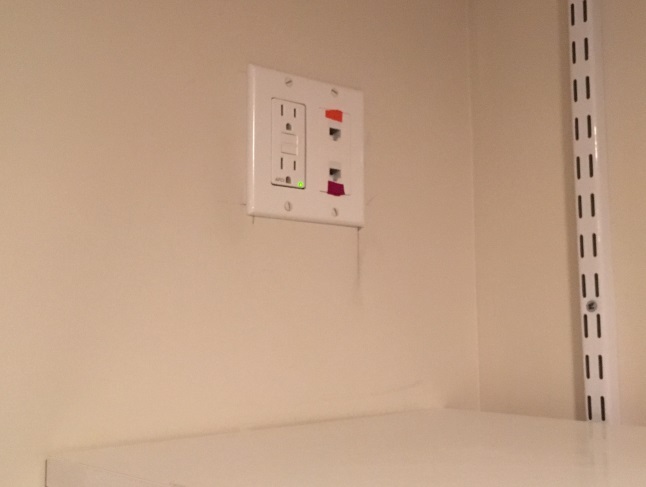 Plug your modem into your router; plug your router into your switch and now everything should be online. 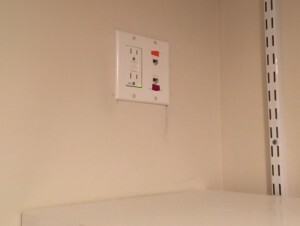 Now all those obnoxious wires and devices can be out of sight and you won’t need 30 foot cables to plug in your computers, televisions, Blu-ray players and gaming consoles. 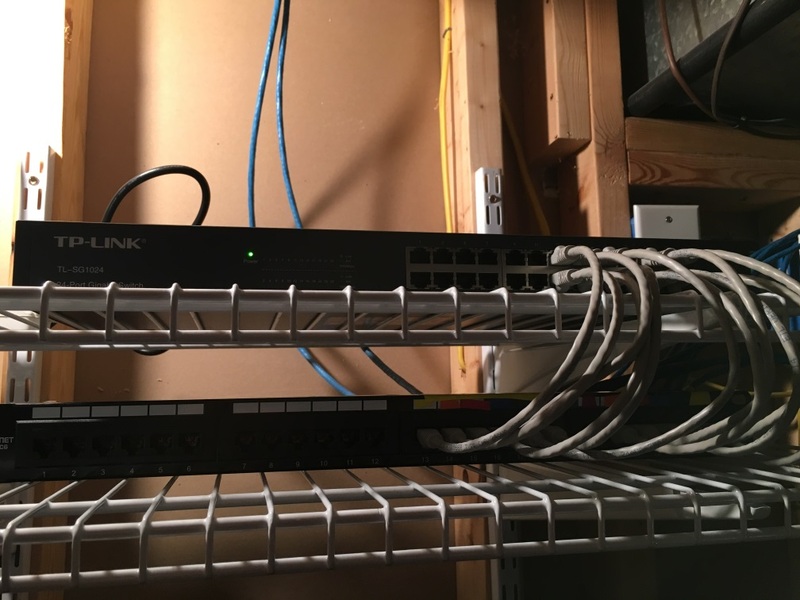 I added a small gallery of my network.